The SCR-527 (abbr. 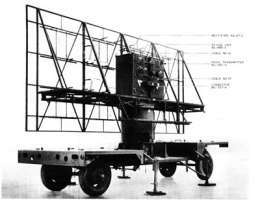 : of Signal Corps Radio model 527) is an operating in VHF-Band World-War-II Radar for ground controlled intercept (CGI). 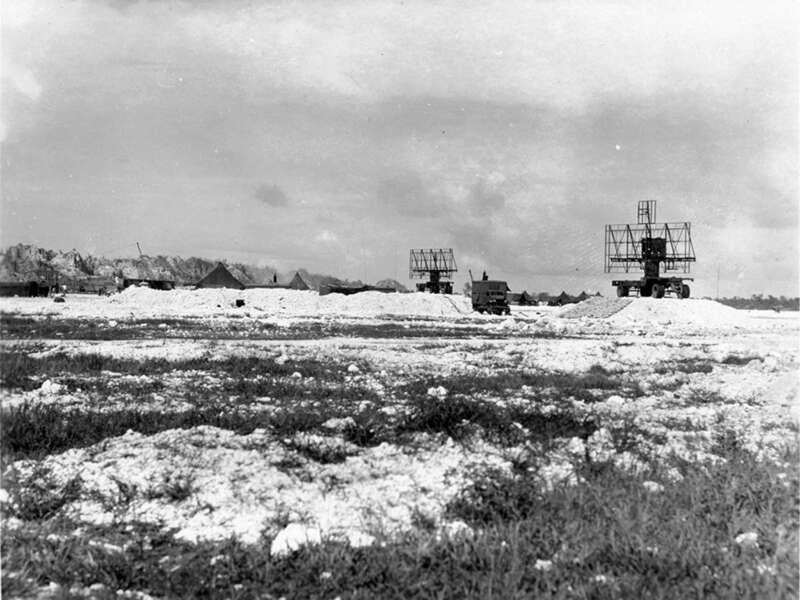 It used separate antennas for transmission and reception set up about 200 feet apart. 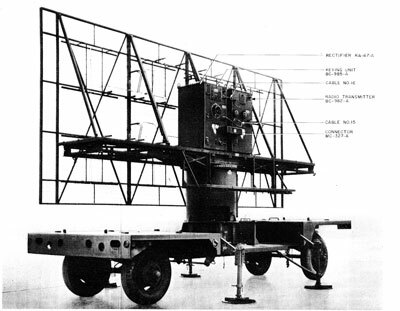 The mobile radar set SCR-527A formed a complex that was transported on 7 trucks. 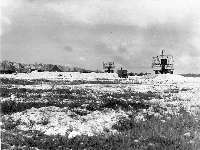 The SCR-527 was delivered in the spring of 1943. The crew consisted of 8 men per shift.